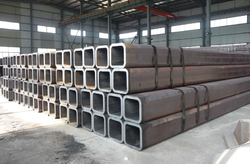 We are the leading provider of Hollow Tubes, made using high grade alloys and steel. Our range of Hollow Tubes is popular for robustness, accurate dimension and application specific design. These are offered in standard as well as customized range as required for specific applications.